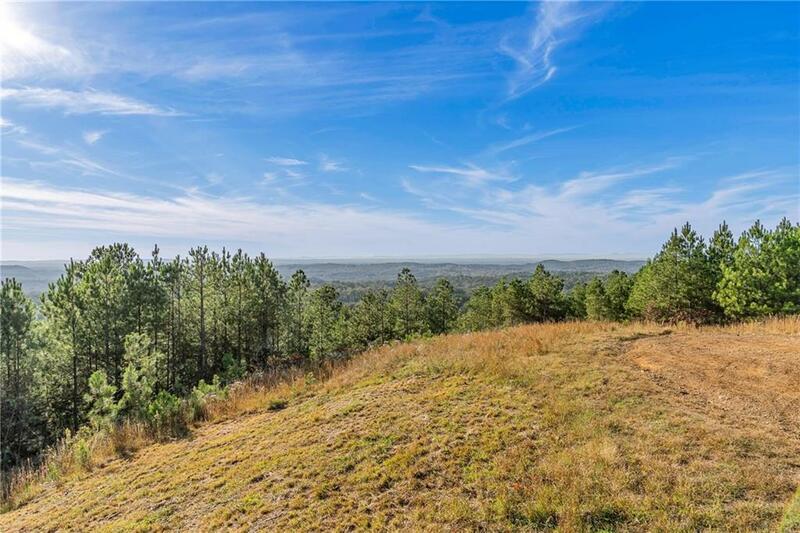 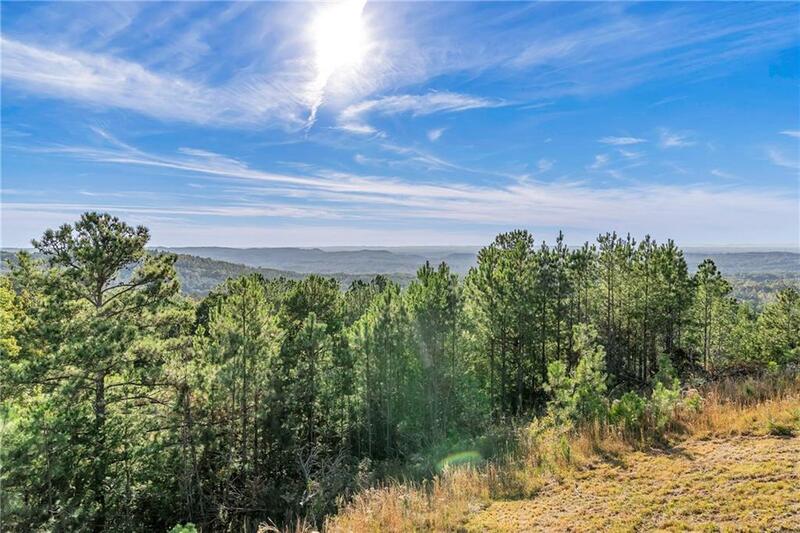 Property consists of 6 parcels having the highest elevation points around with multiple locations offering 360 degree panoramic mountain views combined with lower taxes and greater flexibility than neighboring Cherokee County while just an hour's drive from Buckhead and Chattanooga. 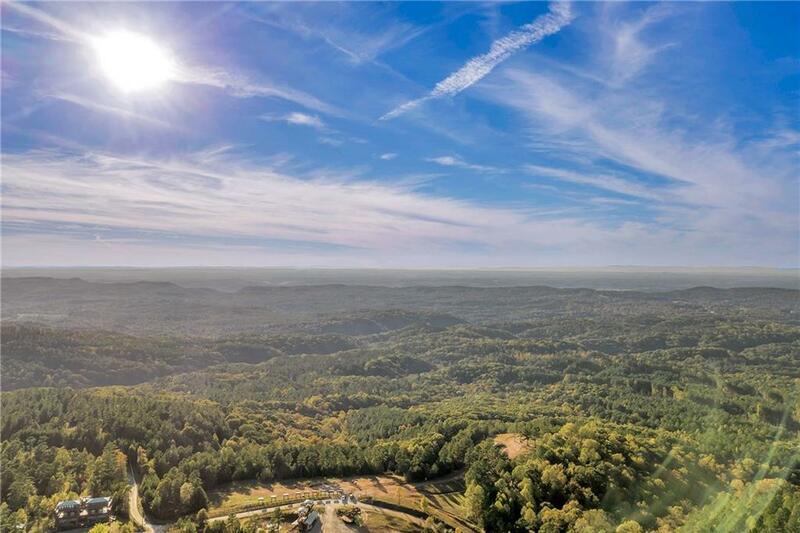 Currently income producing and operating as an ATV park, it would be well suited for subdivision into "mini-farms" or as a sustainably designed, self-contained, mixed use eco-community with potential for a hilltop inn, amenities, horse stables and more. 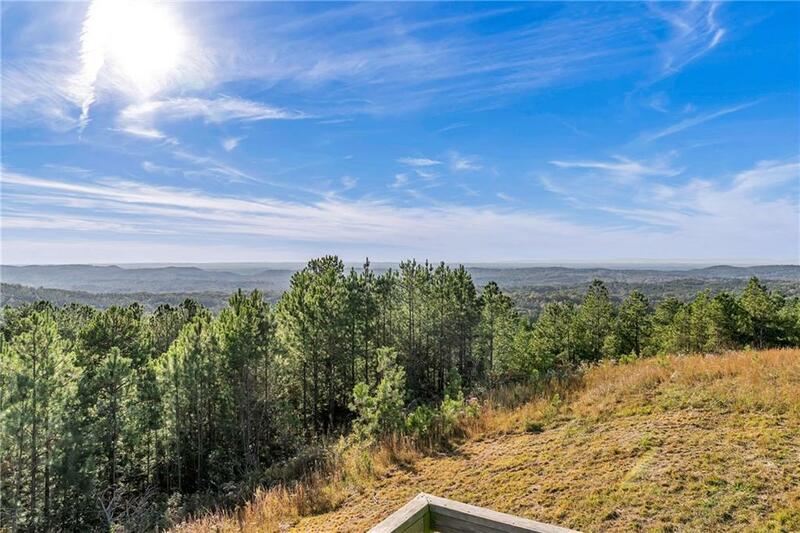 The possibilities here are endless!